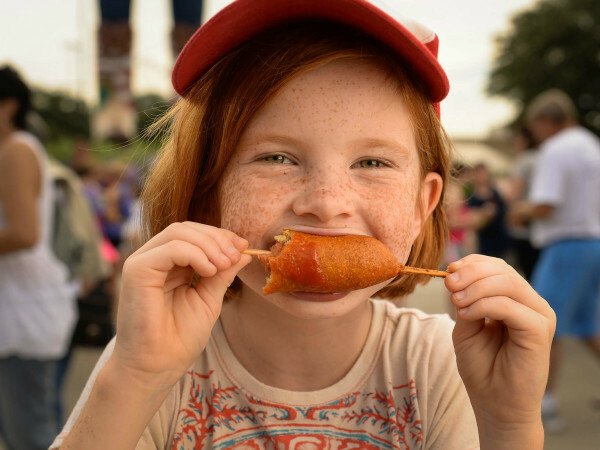 This year's Houston Livestock Show and Rodeo isn't half over, and already it's making news about next year's edition. 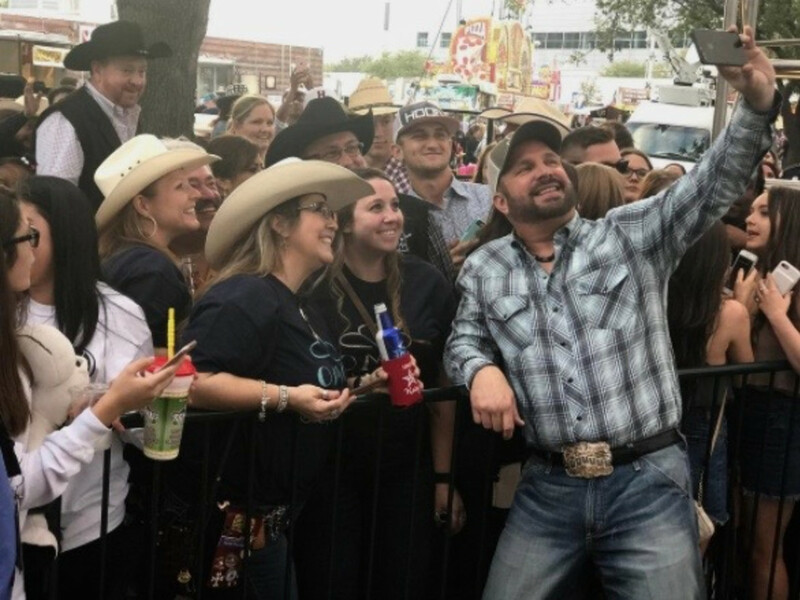 HLSR officials announced late Thursday that country superstar Garth Brooks will kick off RodeoHouston on February 27, 2018 and close it on March 18, 2018. Brooks made a brief appearance near the Rodeo carnival midway to tout the shows and pose for photos. 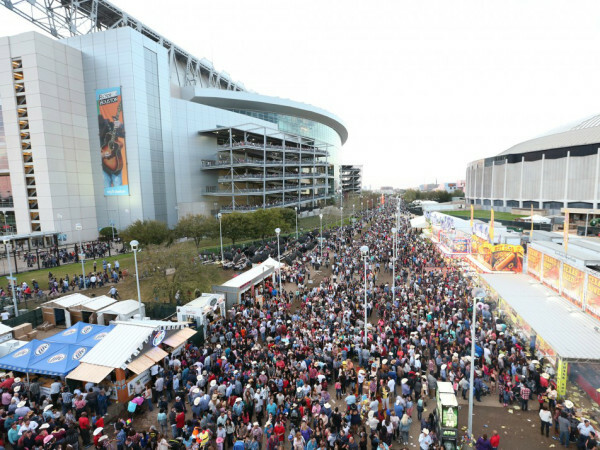 It is the first time in RodeoHouston history that the same superstar performer will open and close the three-week concert series. And it is also believed to be the first time that Rodeo officials have made an announcement about next year's entertainment this early. The last time that Brooks performed at the Houston Rodeo was 1993. 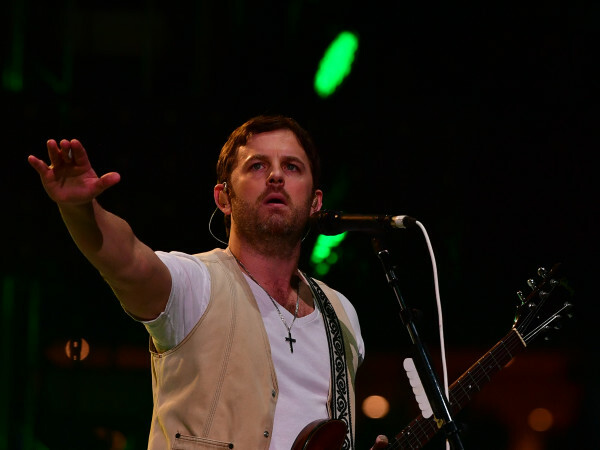 In July 2015, he played eight sold-out performances at the Toyota Center with his wife, Trisha Yearwood, after a 17-year hiatus of performing in Houston. In a review of his opening performance, CultureMap's Eric Sandler noted that "the show looked like an excuse to bust out the Rodeo-wear in the summer with lots of people mimicking Brooks' trademark black cowboy hat." This time around no excuses will be needed. Officials said the remaining 2018 lineup will be announced at a later date and released no details on when tickets for the Brooks concerts will go on sale. In the past, they have sometimes announced a few top names in the fall, with the bulk of the lineup unveiled in early January.